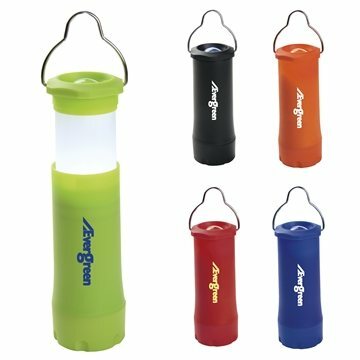 Come hang out with our new camping hanging lantern flashlight! You can actually see how your logo will look on the item you choose Rosa is a major asset to AnyPromo and we look forward to sending AnyPromo more business thanks to his superior customer service. It's nice artwork. the cost was extremely reasonable. We can do it in style with our company colors and logo! they delivered earlier than expected. they look great. They are exactly what we wanted! Thanks! How fast the product was shipped--I wish that the logo could have been printed in color.